Earlier this week on the blog I shared various design ideas for narrow entryways. As I said on Tuesday, entryways are so important because they are first thing that you see when you walk into a house and therefore set the tone for the rest of the home. Often times they are overlooked, hence the reason that I have yet to really do anything to the space. 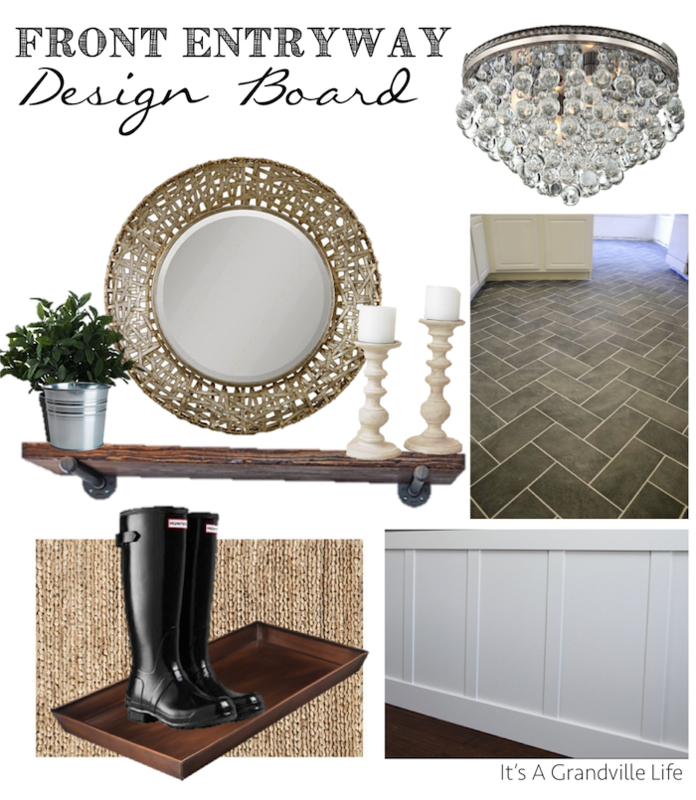 I want to change that though, so Tuesday's post was inspired by my own search for a solution, so I thought today I would share with you my design board for the space. Enough about football, let's talk about the fun stuff and the reason you are all here. 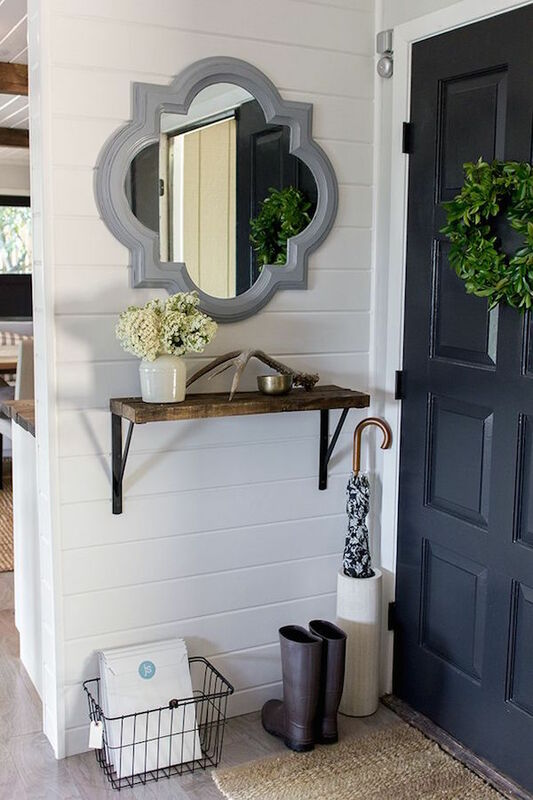 Today I'm talking all about entryway ideas, especially narrow ones. The importance of an entryway is often times overlooked, but this area sets the tone of the rest of the house so it shouldn't be forgotten. When you have a large entryway it's easier to make the it its own space, but when its narrow it can be more challenging. Regardless of the size of the front foyer, it still deserves some love. There seems to be a lot of people in my life lately that have been redoing bedrooms in their home, me included, so I've spent quite a bit of time looking at headboards. When it comes to designing a bedroom, a headboard isn't a necessity in my books, but oh don't they make a room so pretty! While looking at headboards over this Labor Day weekend, I came across many that were both very stylish and more affordable ($275 and under) thanks to sales going on so I thought I would share them with all of you today! 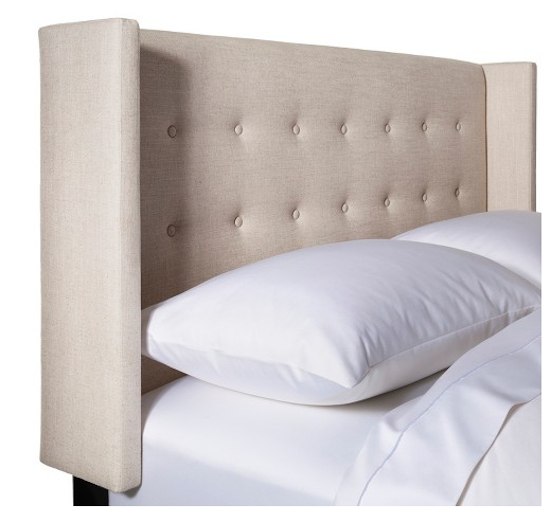 All the prices of the headboards below are based on queen sized beds but many of them come in other sizes.